ISG full color ribbons are used for printing a combination of full-color images and one-color text or barcodes. 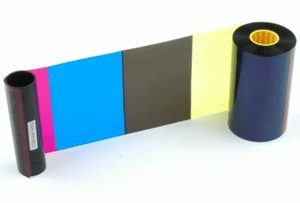 Color ribbons consist of yellow (Y), magenta (M) and cyan (C) panels for printing a full spectrum of colors by combining the colors using varying degrees of heat. The K panel is a black resin panel, typically used for printing text and barcodes. 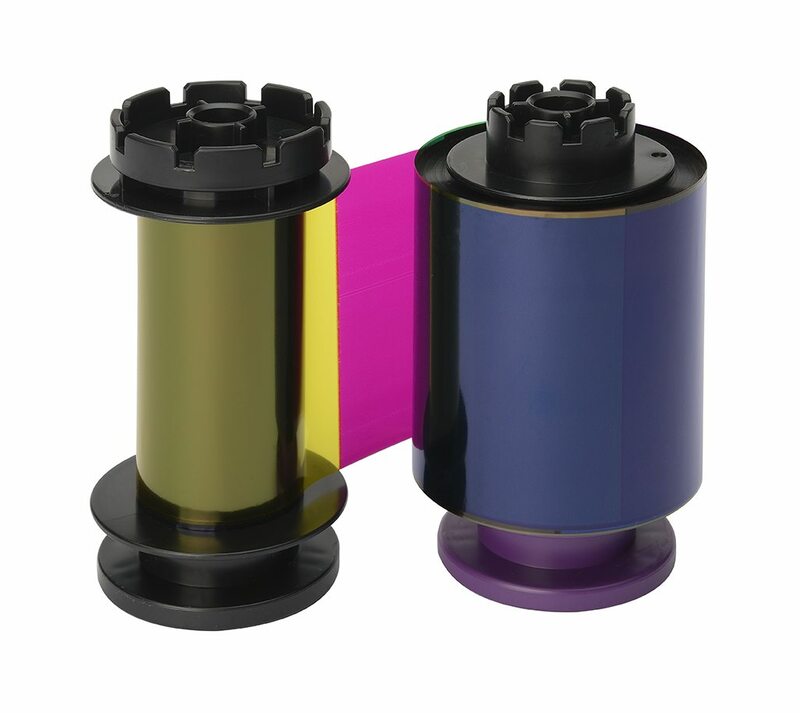 The RTX 1000 color ribbon is design for use with the Peak RTX 1000 ID card printer, and must be used in conjunction with clear retransfer film for Peak RTX 1000 printers. Higgins is an authorized ISG dealer. 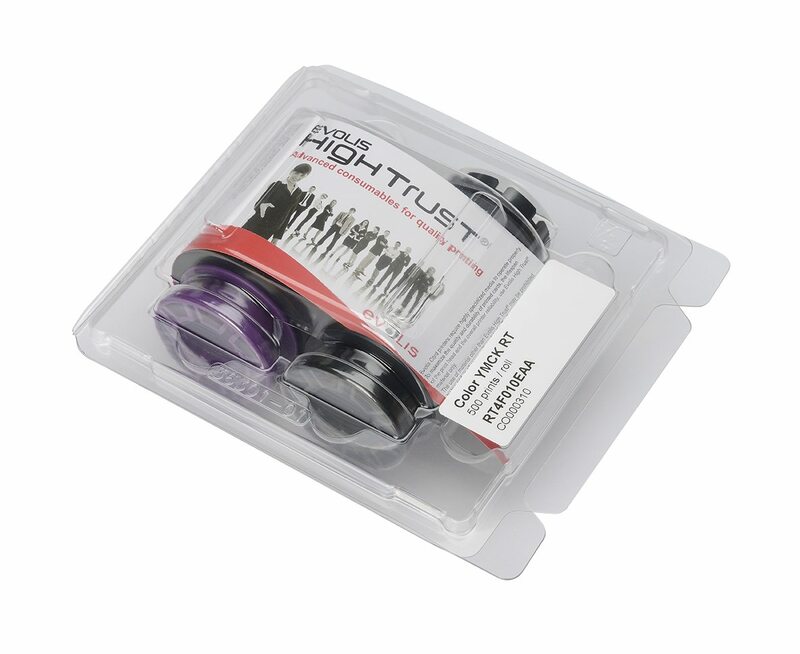 The item you are viewing is a genuine ISG item and not a generic or imitation ribbons. Using non-ISG certified supplies can void your printer’s warranty.